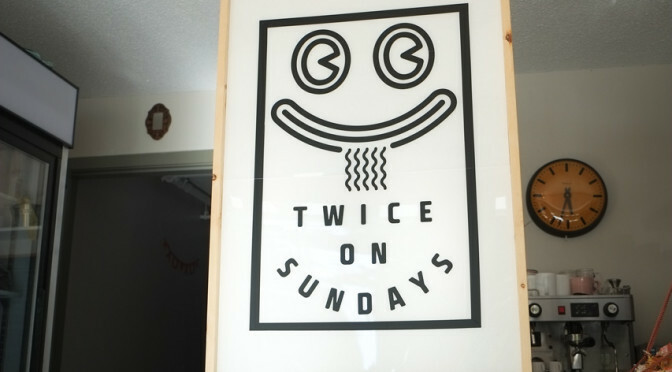 I first heard about the Twice on Sundays ramen pop-up through Vancouver is Awesome via a drinking buddy. Then I heard about it again through another beer geek and then I thought I gotta check it out! 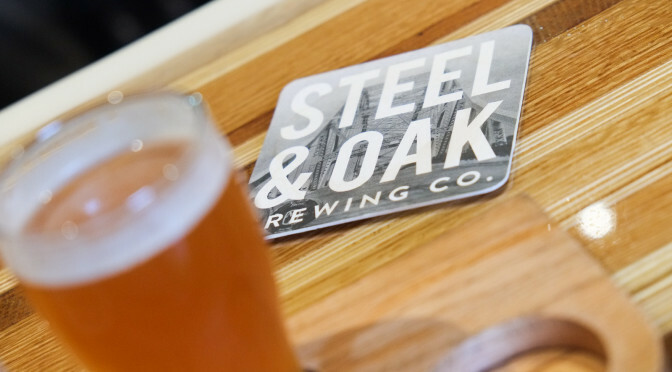 The much-anticipated Steel & Oak Brewing Co. is finally open in New West. They had good buzz at VCBW (which I missed) so I was looking forward to trying out their beers!